God’s purpose for our lives is to be in a consistent state of elevation. Through His wisdom, power, and grace He continues to lift us up each day. Stay elevated with us as we bring to you encouragement through books, music, and apps. 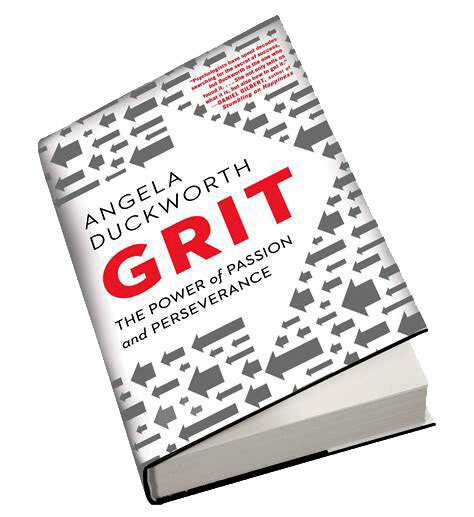 Angela Duckworth delivers a powerful book with thorough research on what it takes to be successful. Is it talent? Is it effort? Her lessons learned combined with psychological data inspires each reader to show some grit in their purpose. This book reveals how talent sometimes outshines the person who is giving true effort to succeed. This is a great read for those who want to improve personally, professionally and can be applied spiritually. 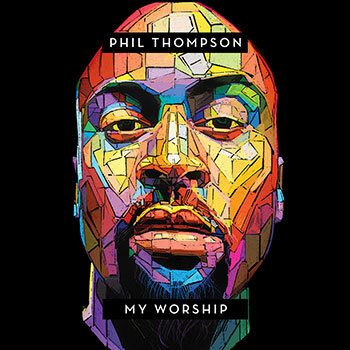 Thompson’s music can be found on all digital platforms. This is a great way to start your day! I met Joshua a few years ago. He had just won BET’s Sunday Best and was on tour in New York through Maestro Productions. His humility and worshipful attitude is what stood out to me right away. After some years he is back with a new album “Returning,” and I love how he uses a Bebe and CeCe Winans’ sample in the Returning track. 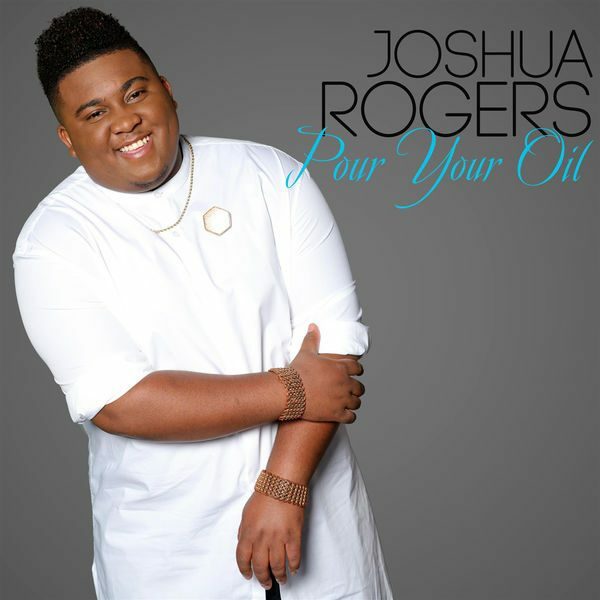 His first single off of this project is “Pour Your Oil,” emphasizing our need for the Holy Spirit.